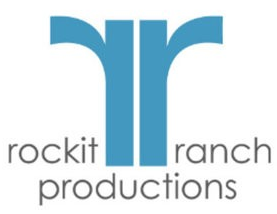 » Looking for Spring 2013 interns at Rockit Ranch Productions! *This internship is unpaid, requires a minimum of 20 hours and can qualify for school credit. Interested and qualified applicants please respond. Please email your resume to Amanda Rivera at arivera@rockitranch.com if you’re interested!